WOW! 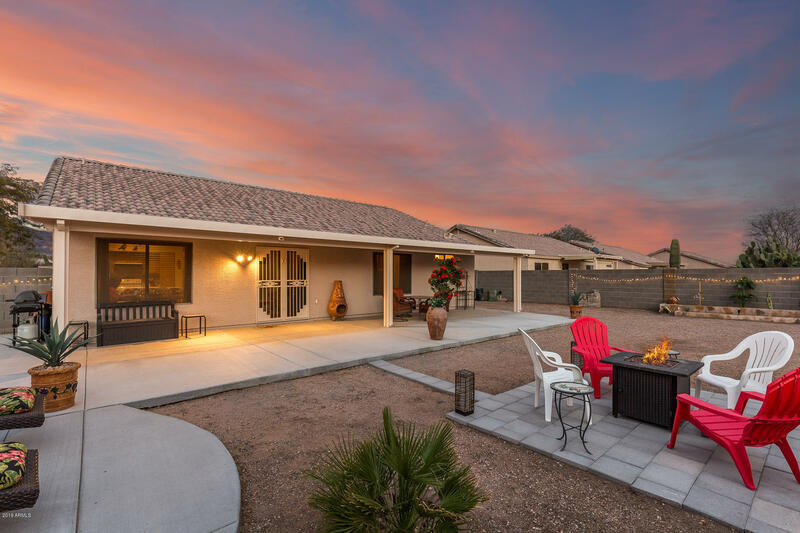 LARGE CORNER PREMIUM LOT with SUPERSTITION MOUNTAIN VIEWS! ***This well maintained home has VAULTED CEILINGS, zero carpet (tile & laminate throughout), NEW refrigerator, breakfast bar/ kitchen island & new ceiling fans ***EXTRA LARGE PRIVATE BACKYARD has extended covered patio with multiple seating areas and raised planters. You'll also love ***RV GATE with room for lots of toys! Don't wait too long for this affordable opportunity to enjoy the GOLD CANYON lifestyle! MUST SEE!